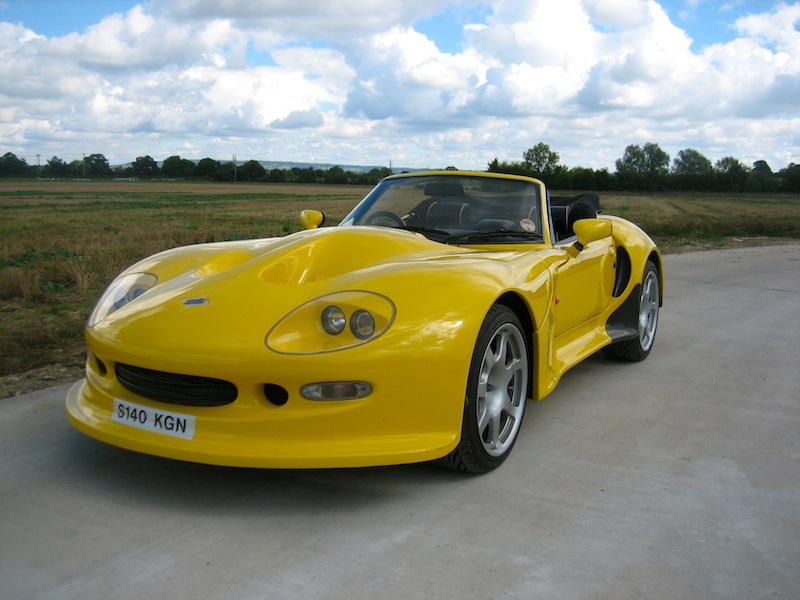 Redline Sportscars, Supplier of Marcos cars and all Specialist Sports vehicles. 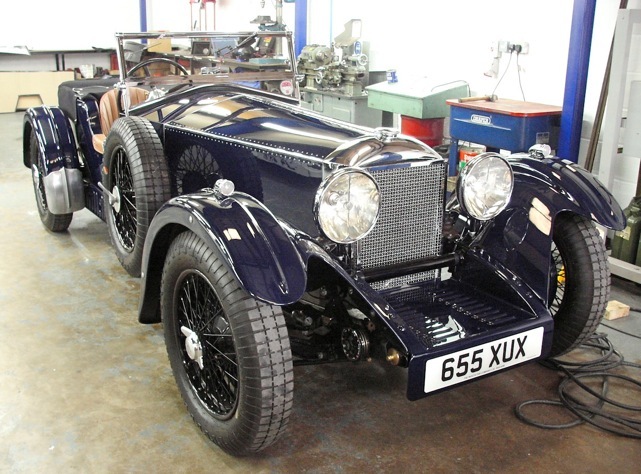 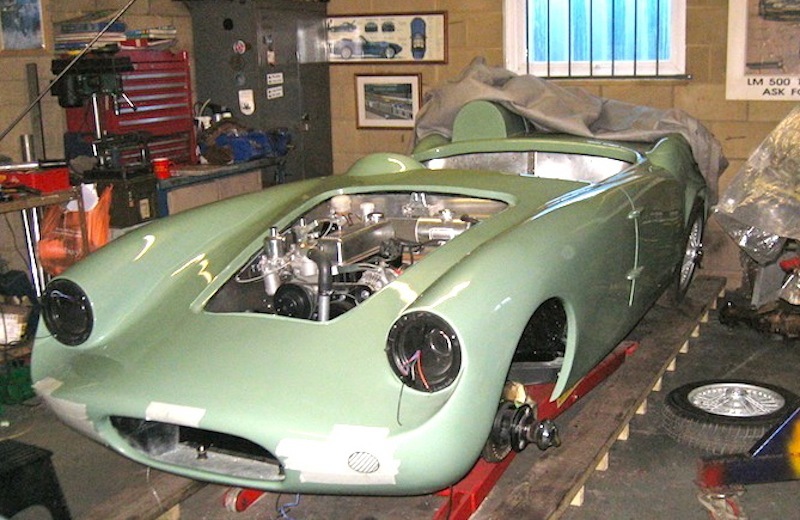 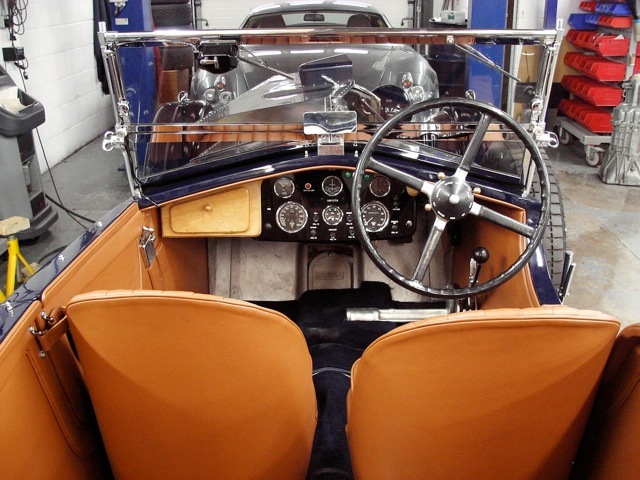 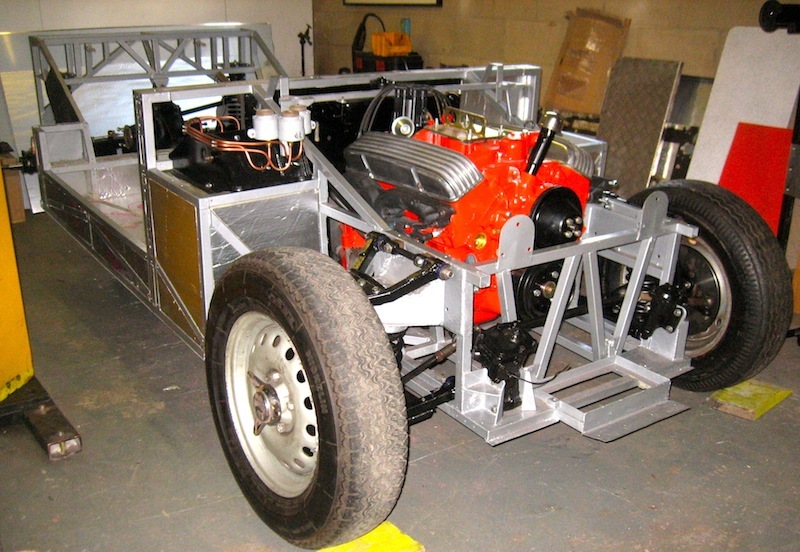 Our two senior engineers have vast experience in building and servicing classic and modern sports and race cars such as Marcos, Invicta, TVR, Triumph, MG, Jaguar, Austin Healey, Aston Martin and modern cars such as Porsche, Ferrari and Audi to name but a few! 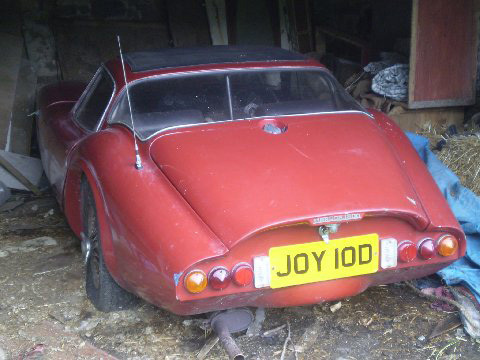 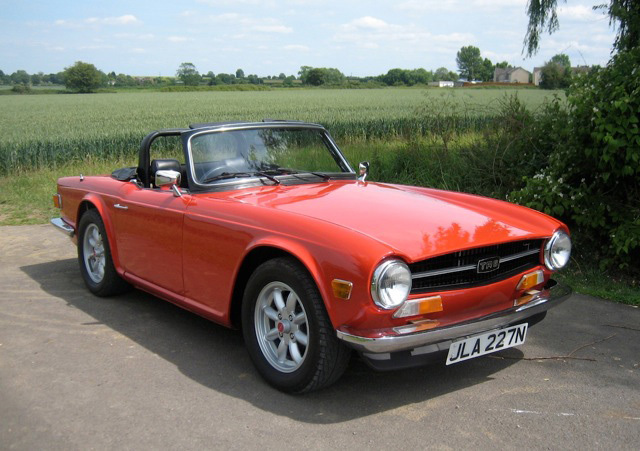 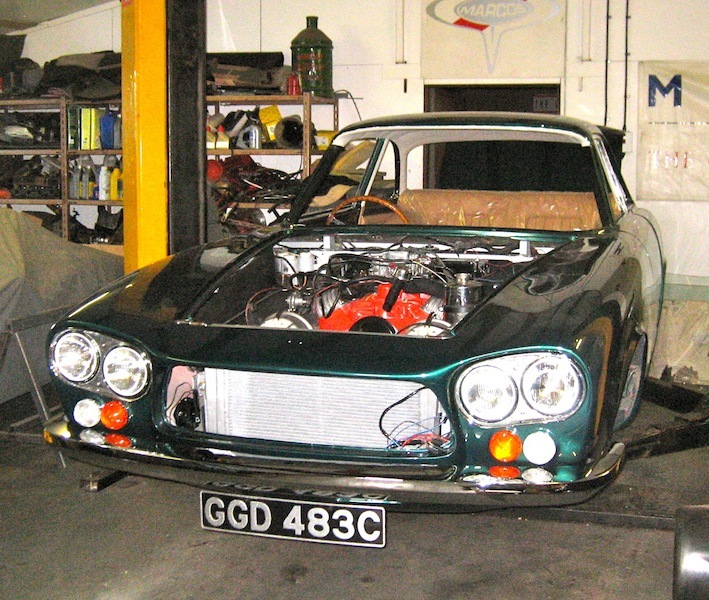 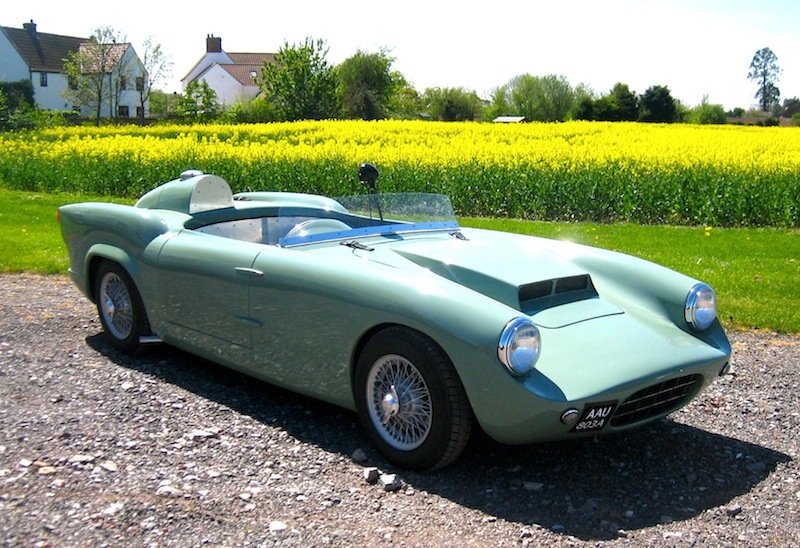 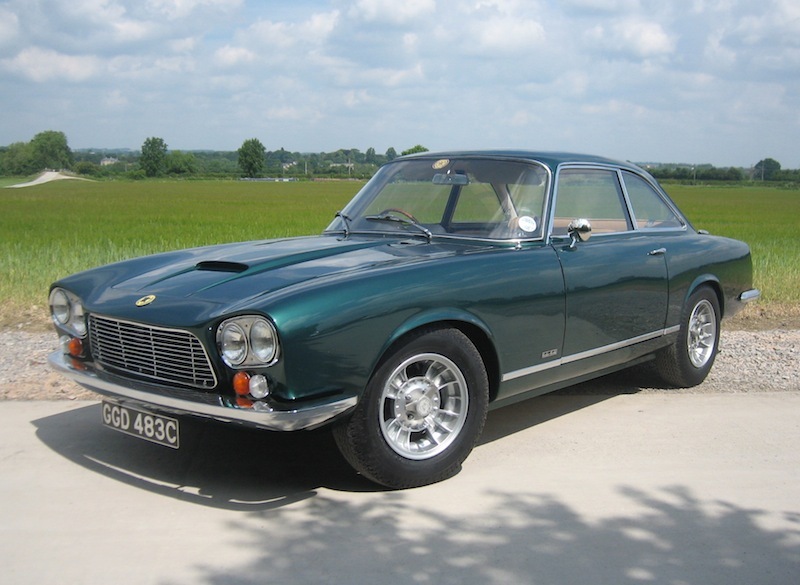 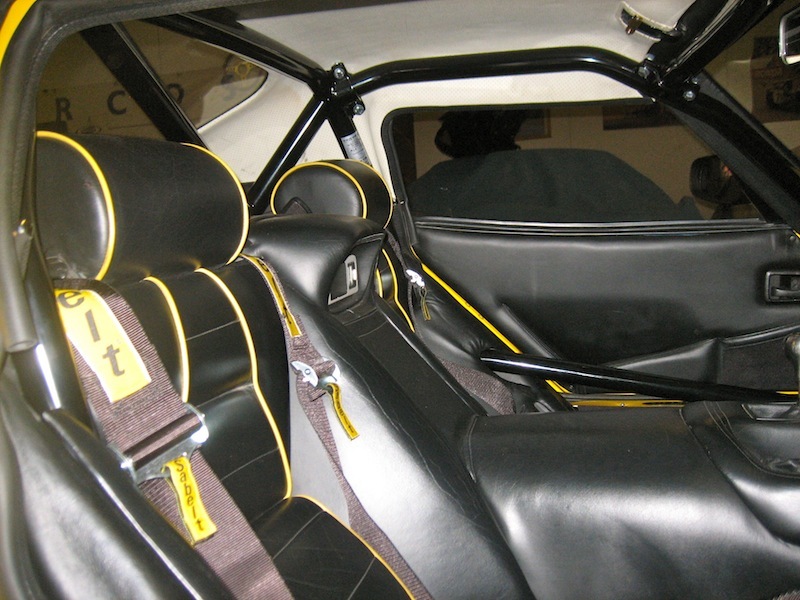 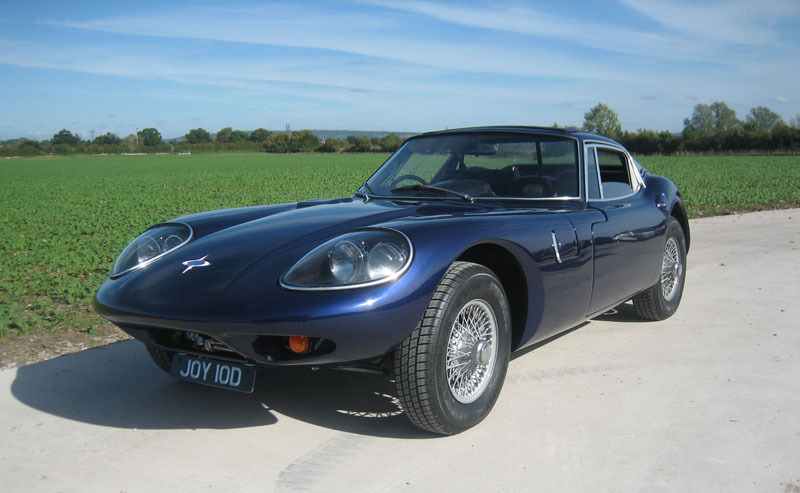 Both Joe Cubitt and Dave Chivers are very well known in Marcos and other sports car circles having been deeply involved in the design, development and building of new cars and also restoring classic cars at the Marcos factory. 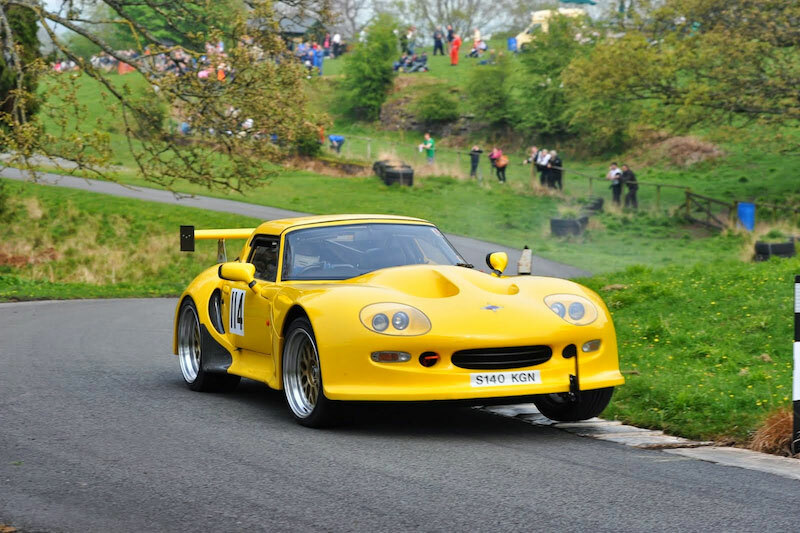 They were both part of the Marcos factory race team which won the British GT race series several times and also part of the award winning pit team crew with the factory entry at Le Mans for the 24 hour race. 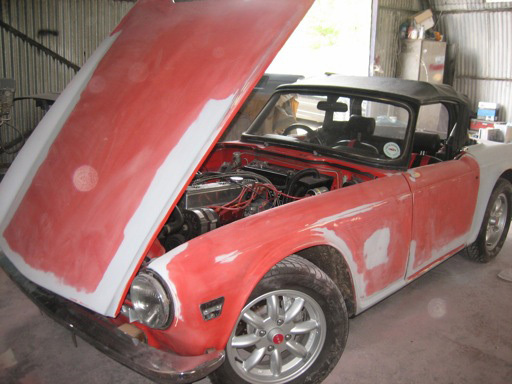 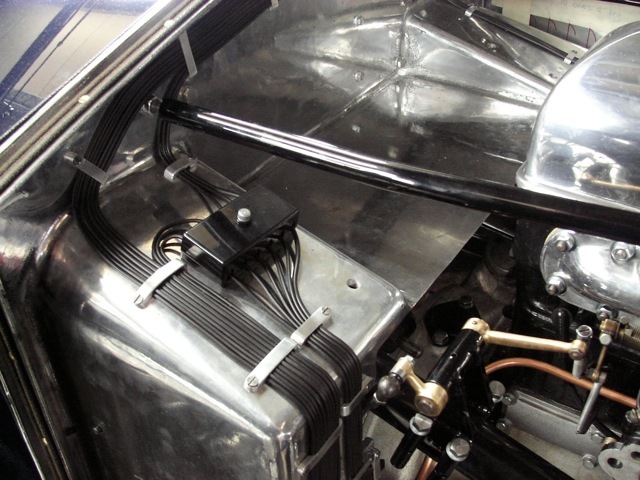 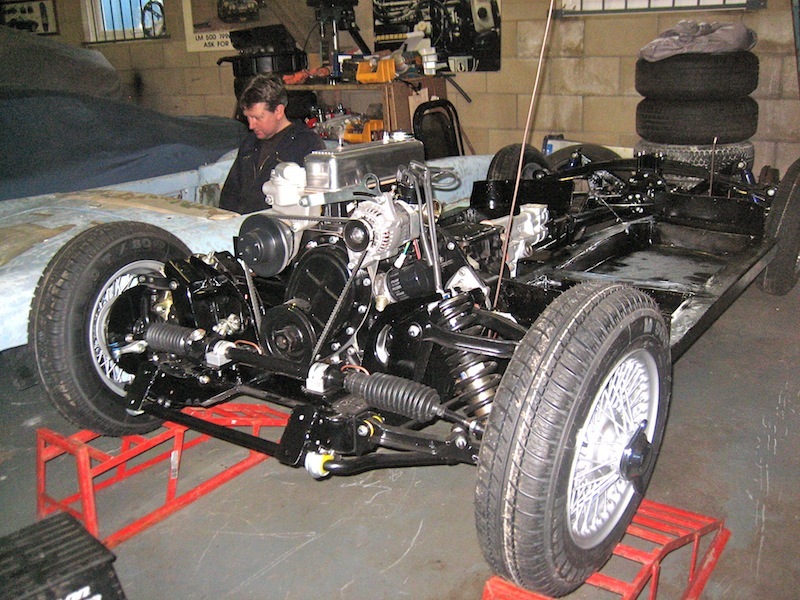 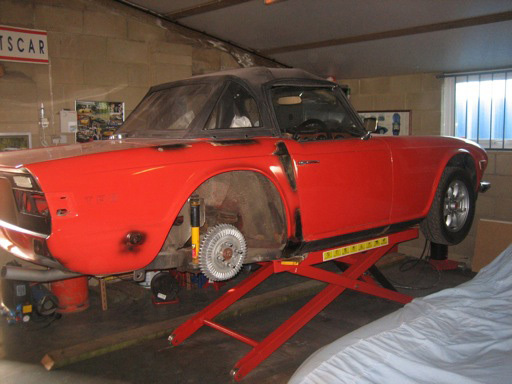 We have the skills, experience & knowledge to rebuild, restore and rejuvenate your pride and joy! 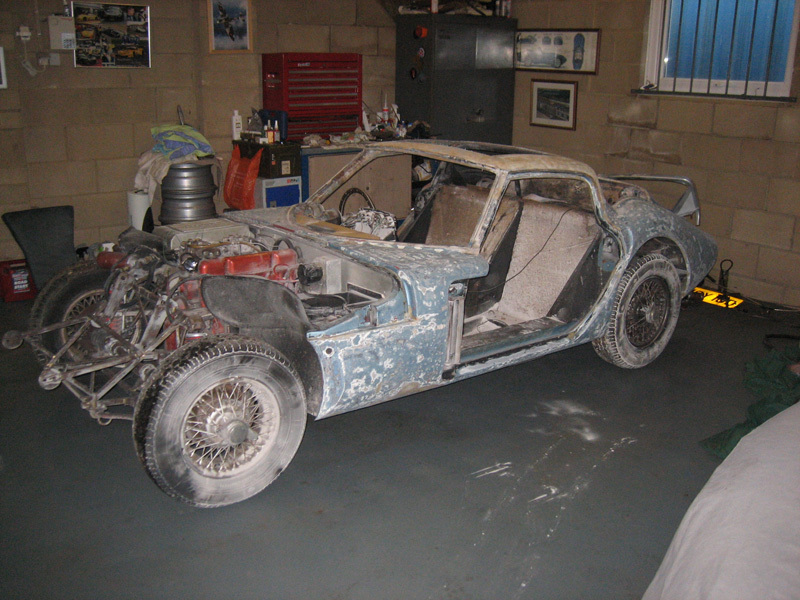 We can also finish off that project that has been hidden away in the garage for years which you never get the time to do yourself!